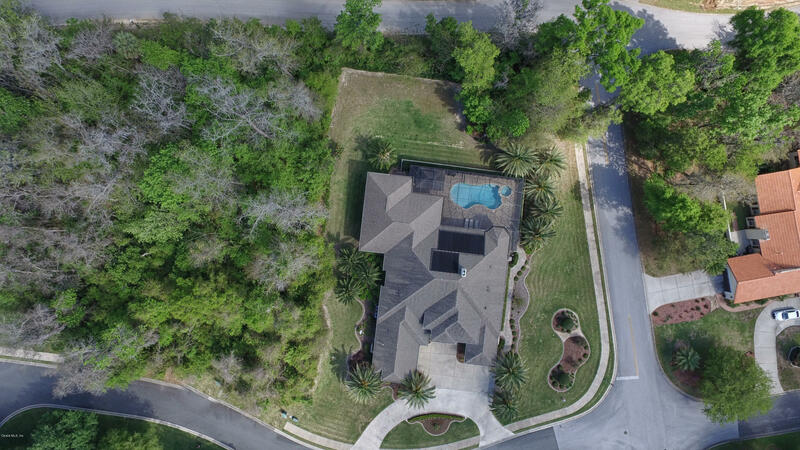 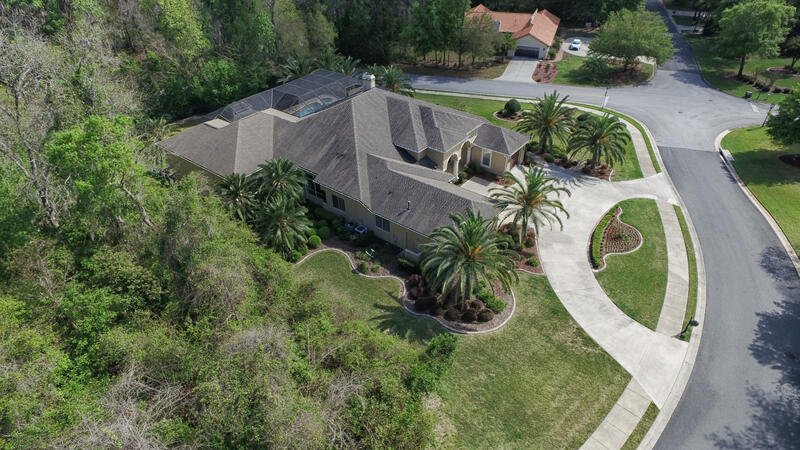 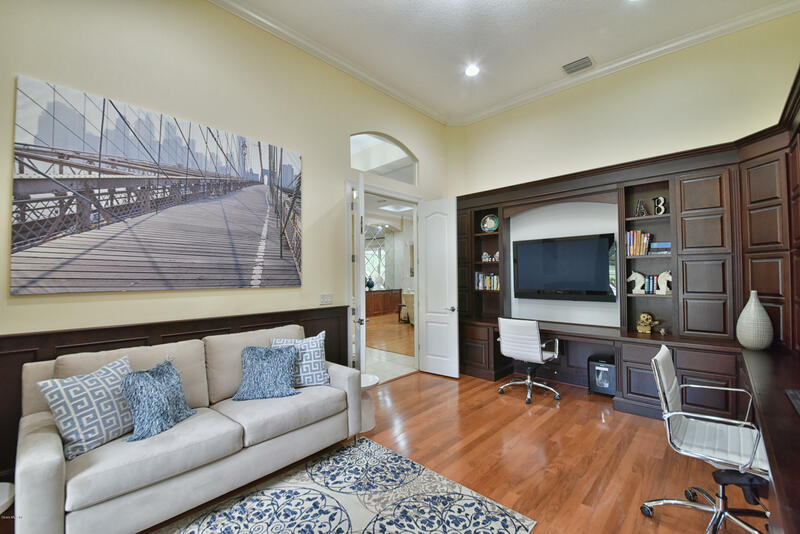 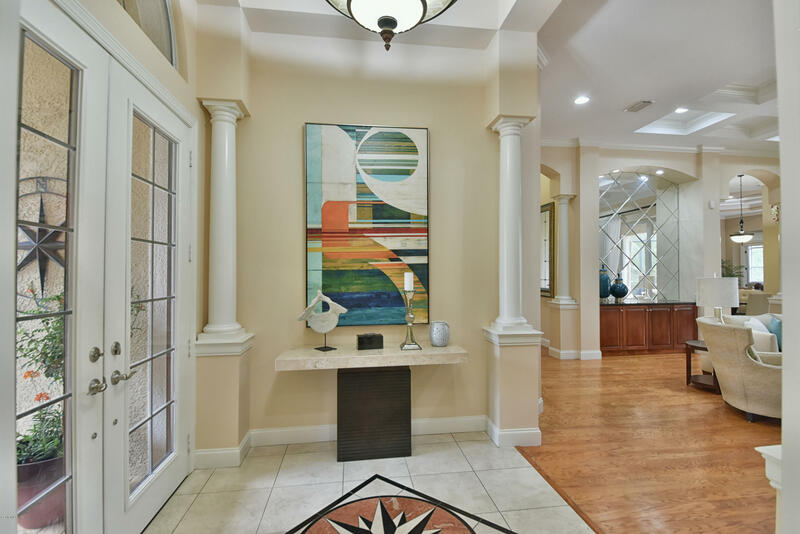 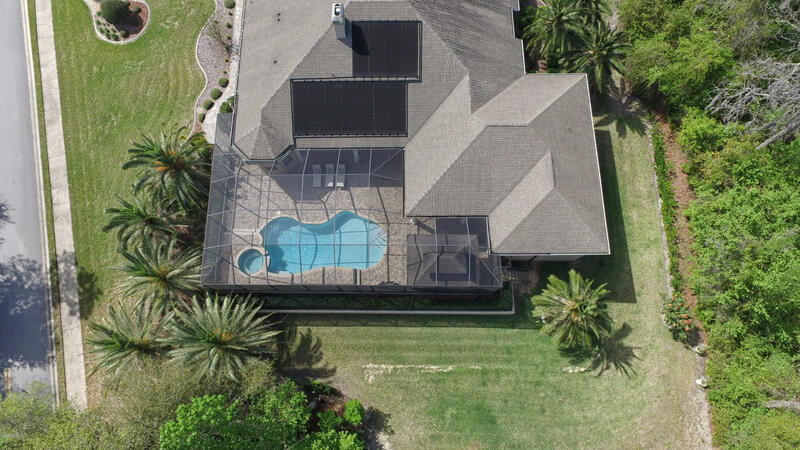 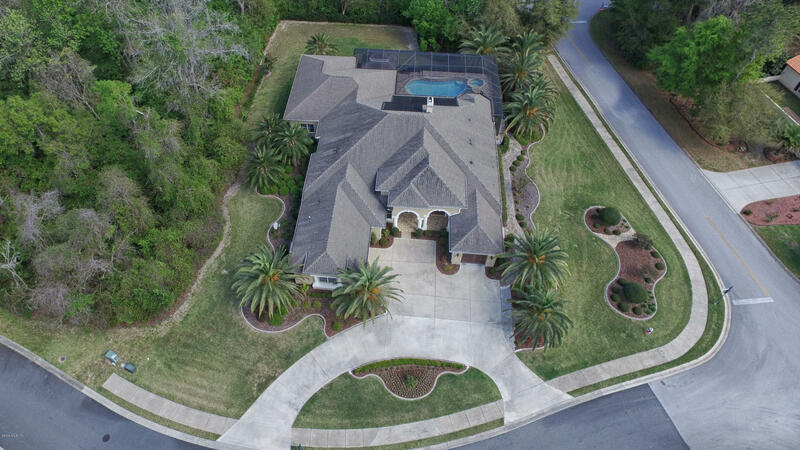 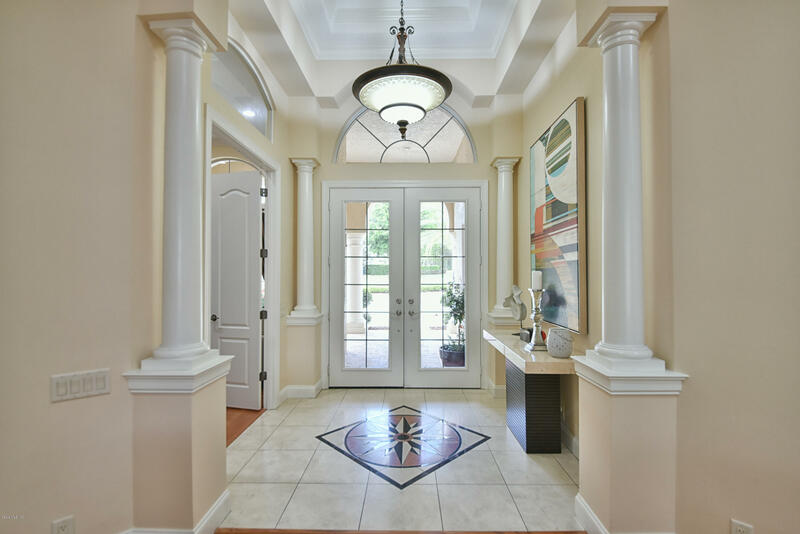 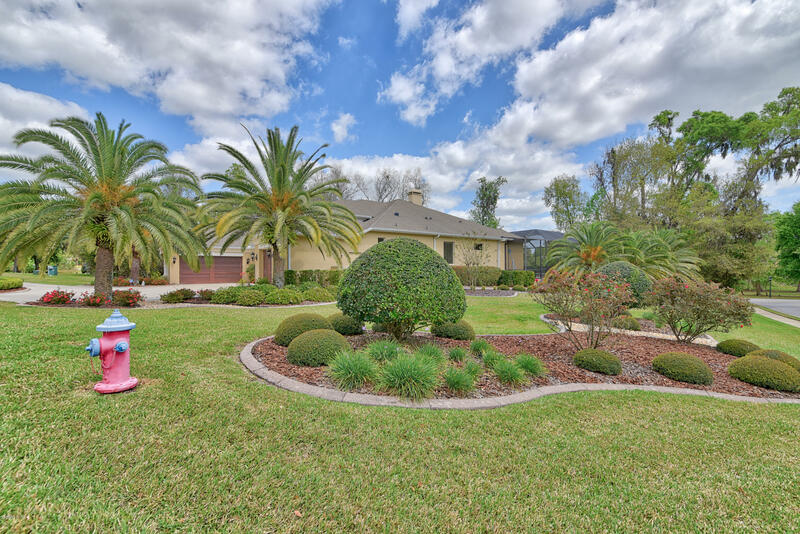 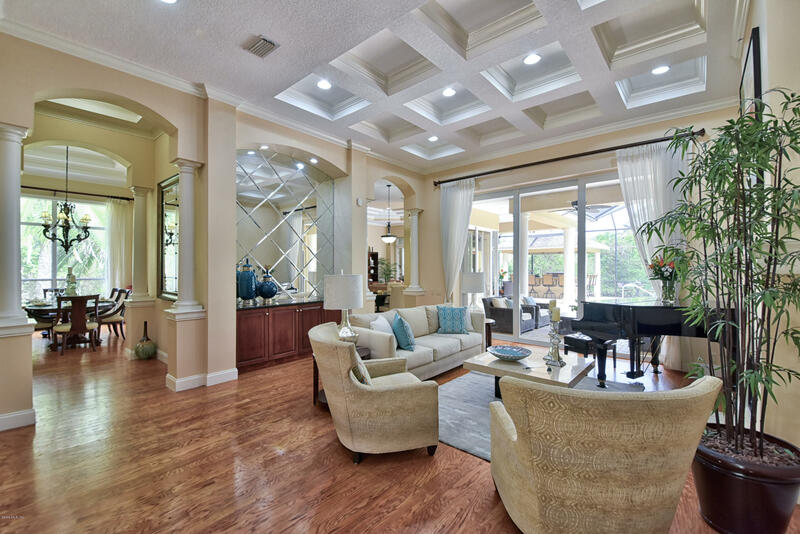 Bellechase, a gated and private Ocala Neighborhood in the heart of town featuring some of the most elegant homes in the area, presents this luxury custom home built by Arthur Rutenberg. 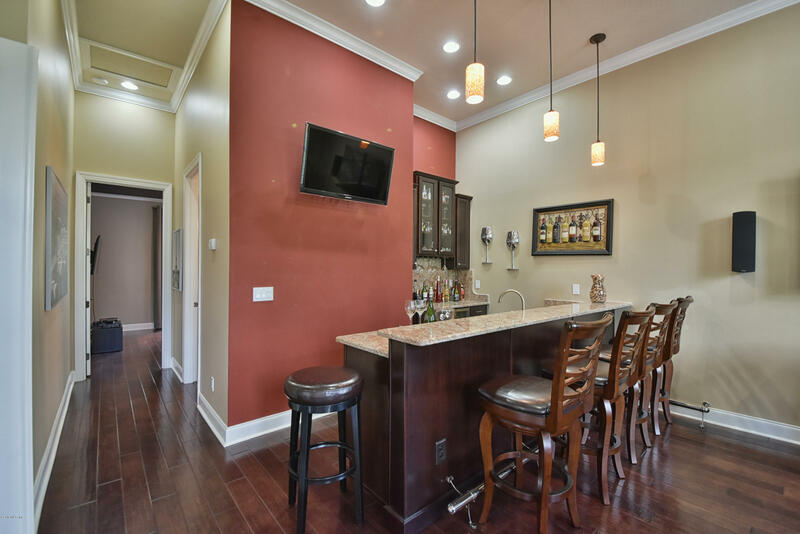 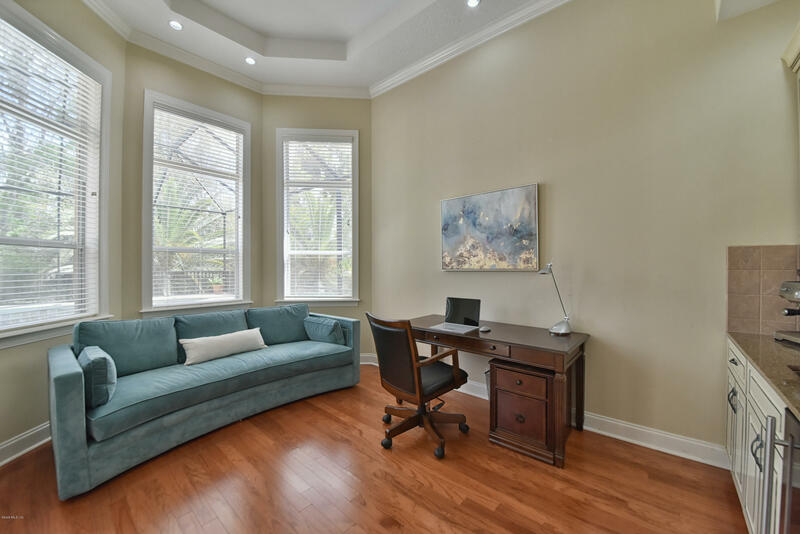 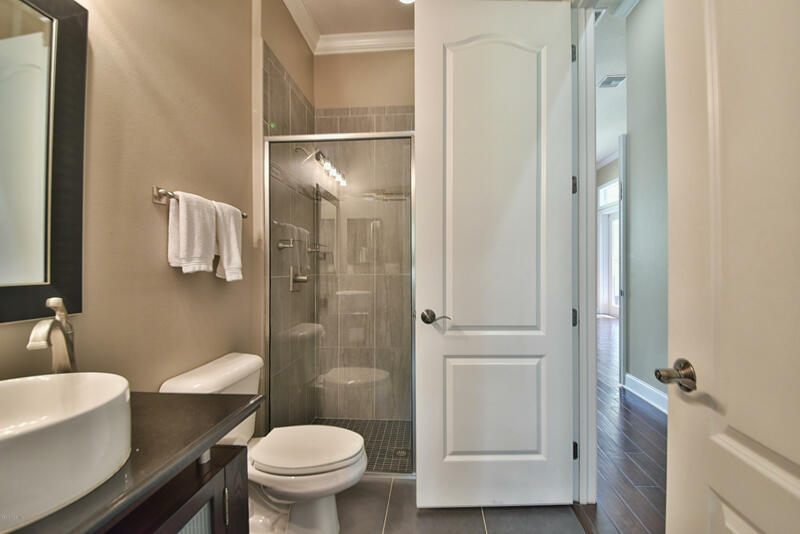 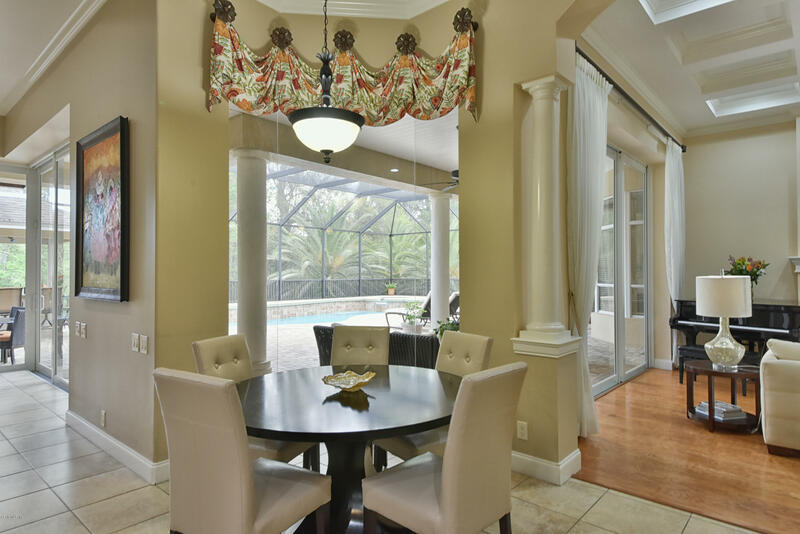 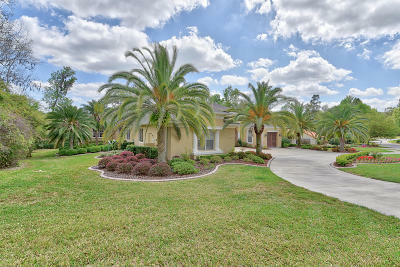 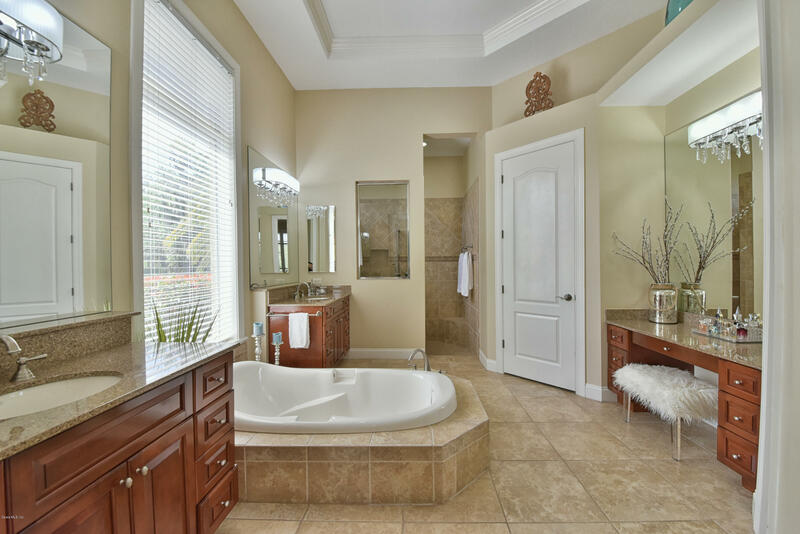 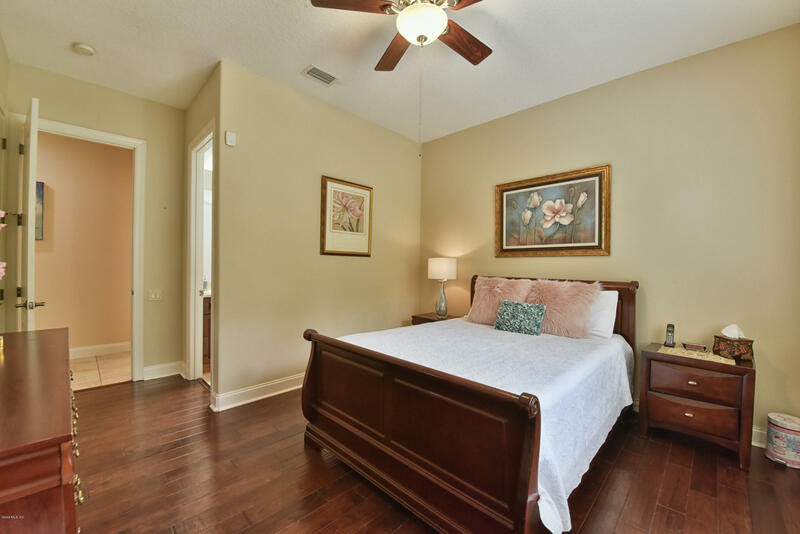 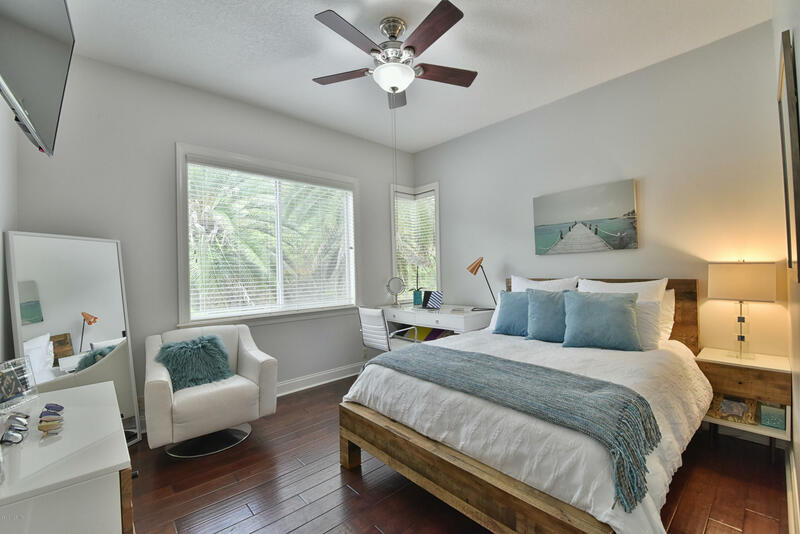 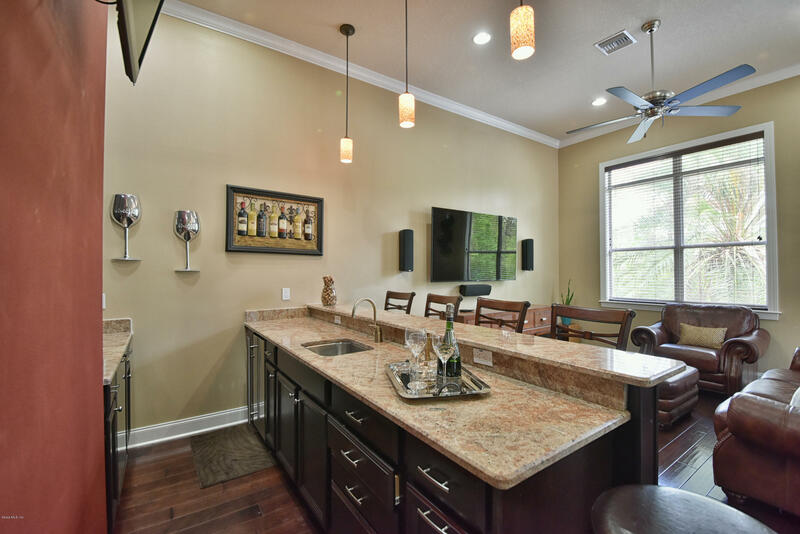 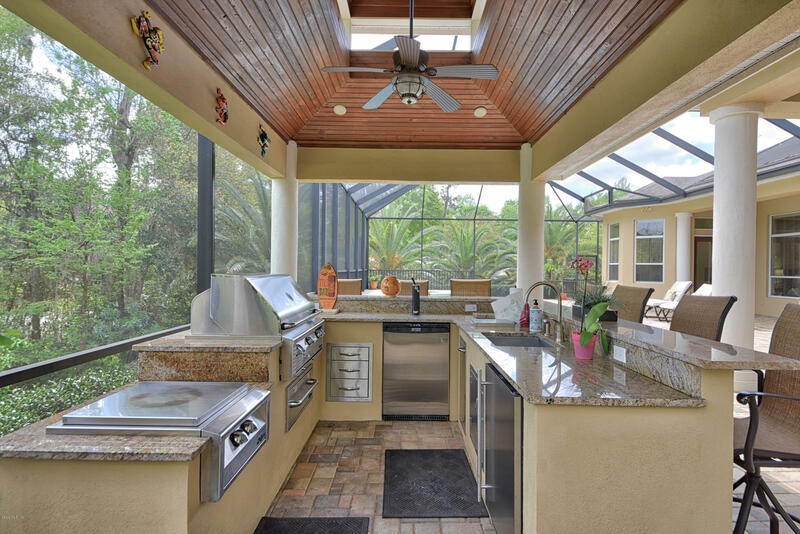 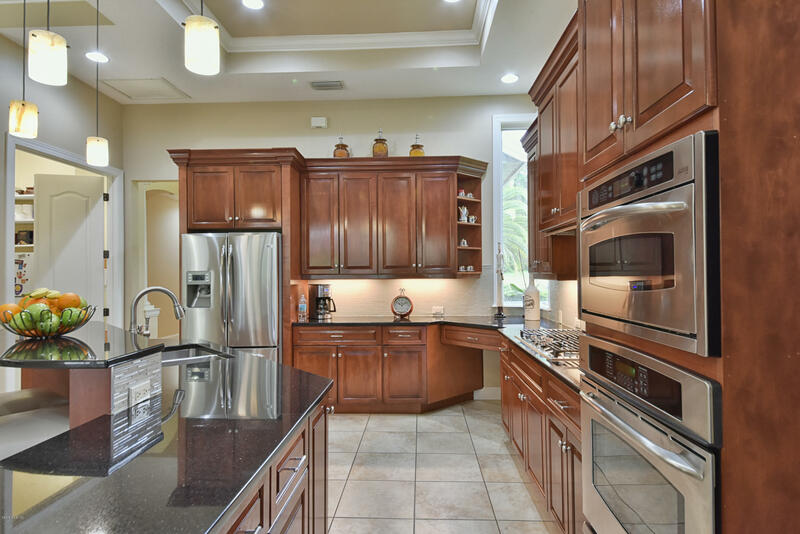 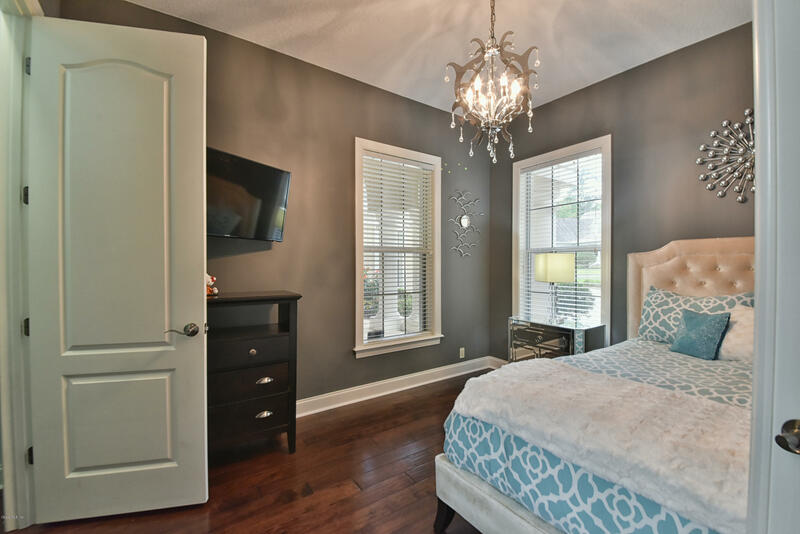 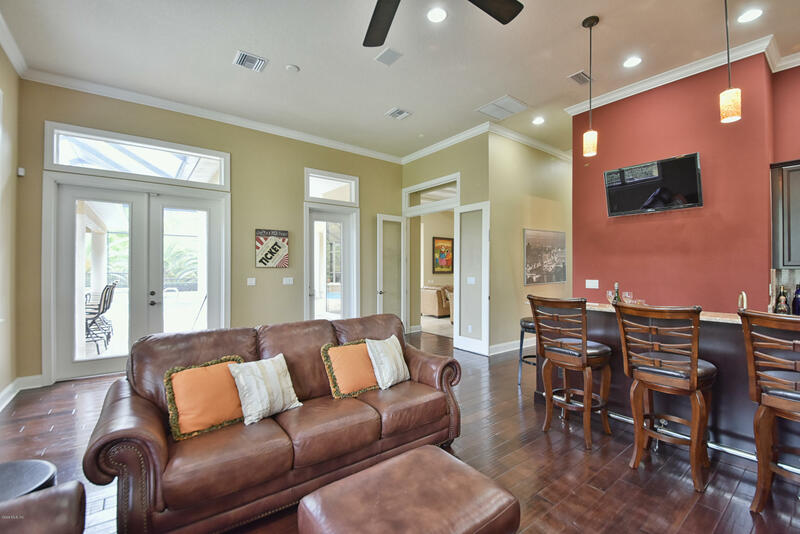 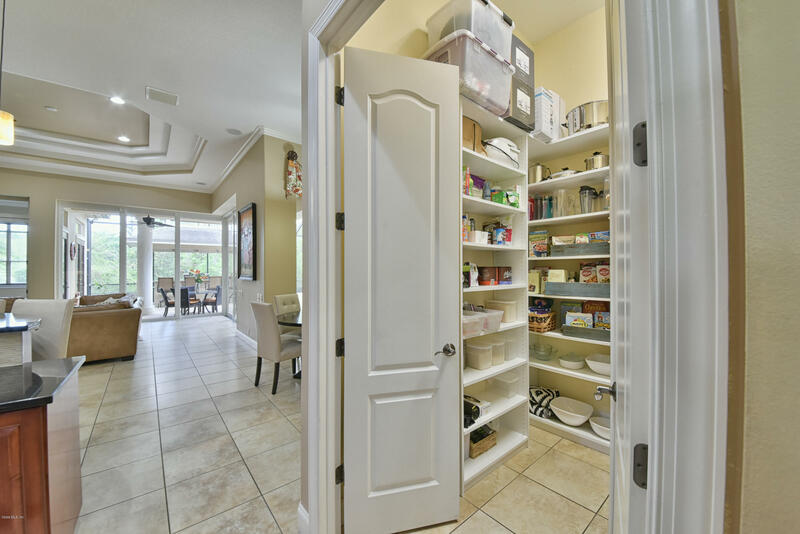 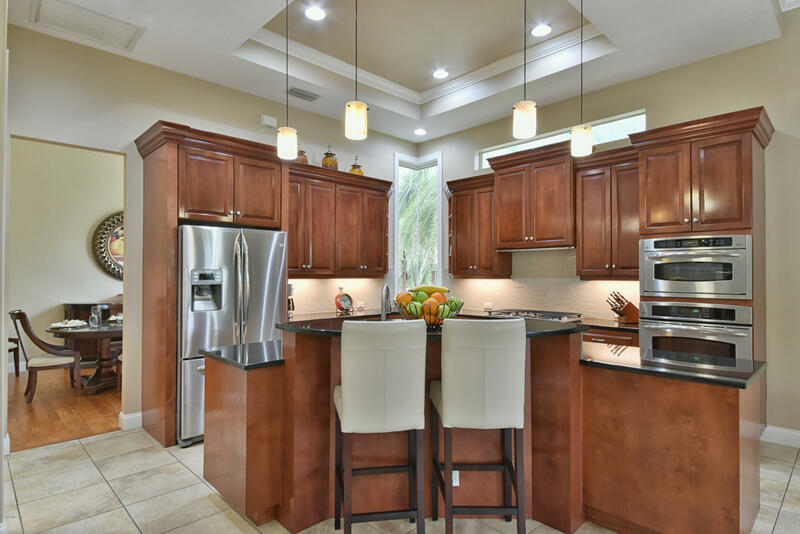 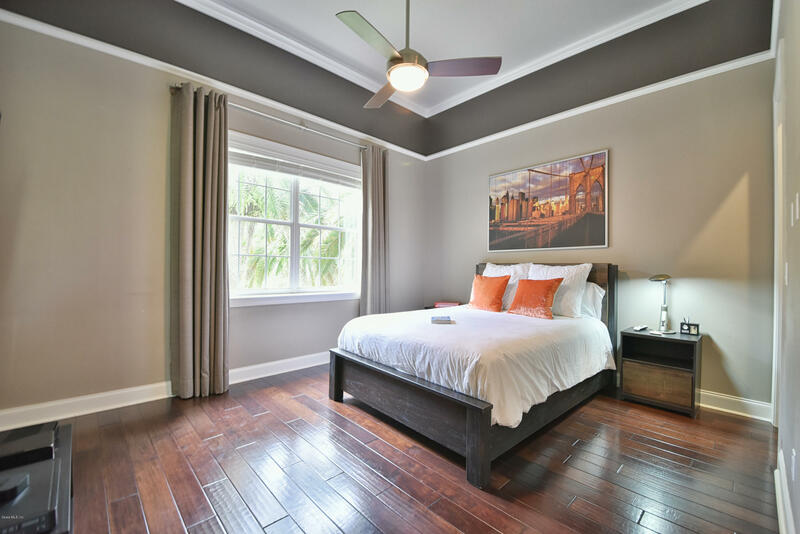 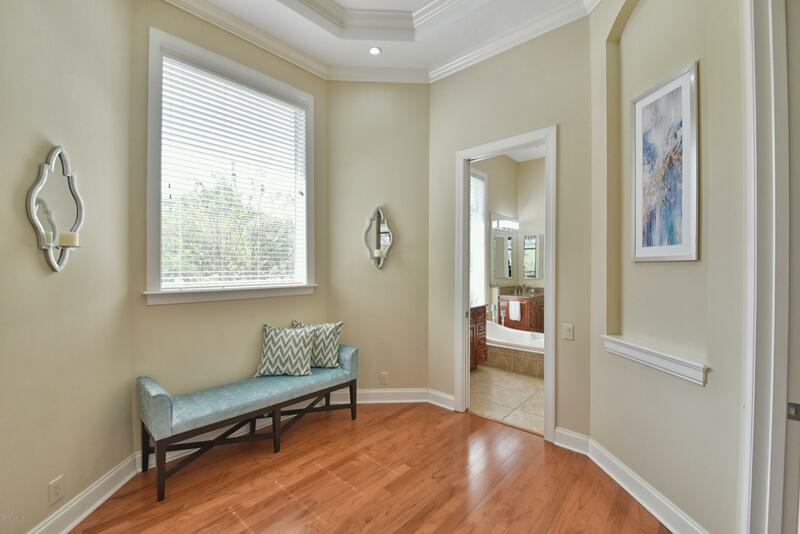 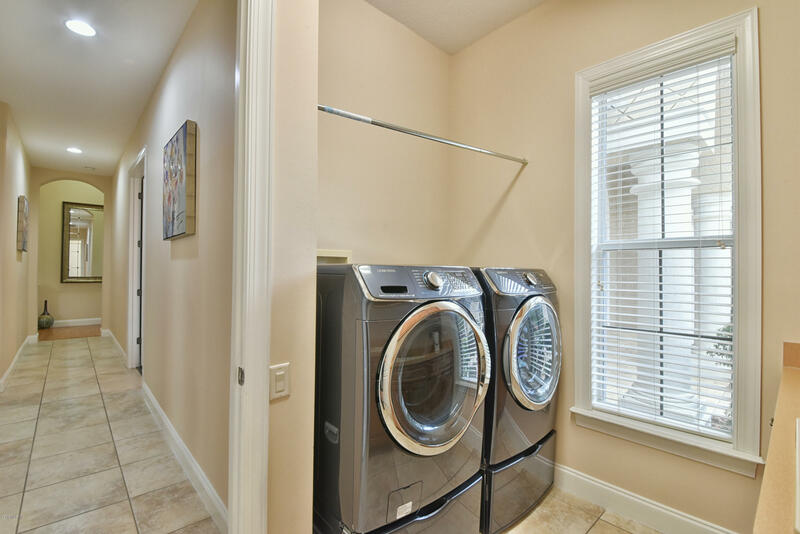 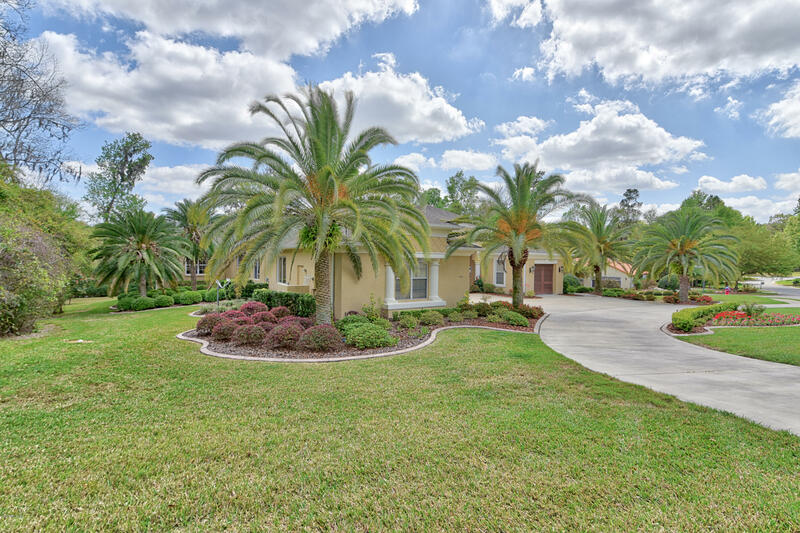 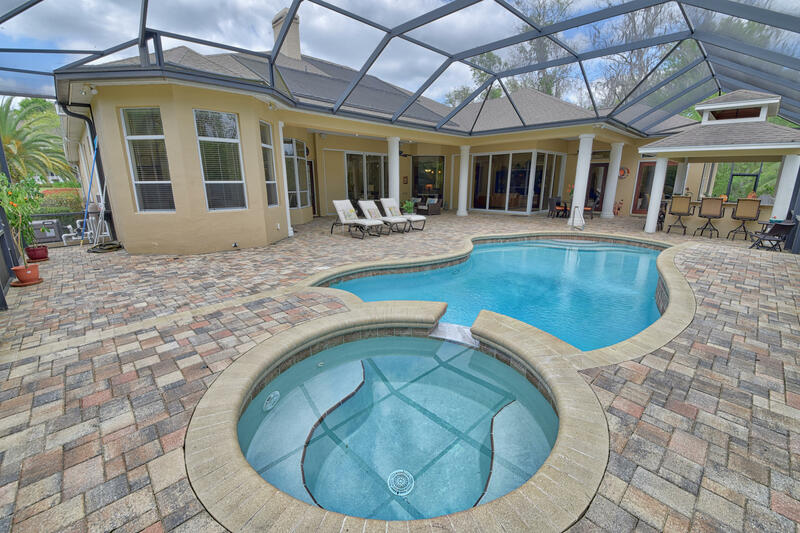 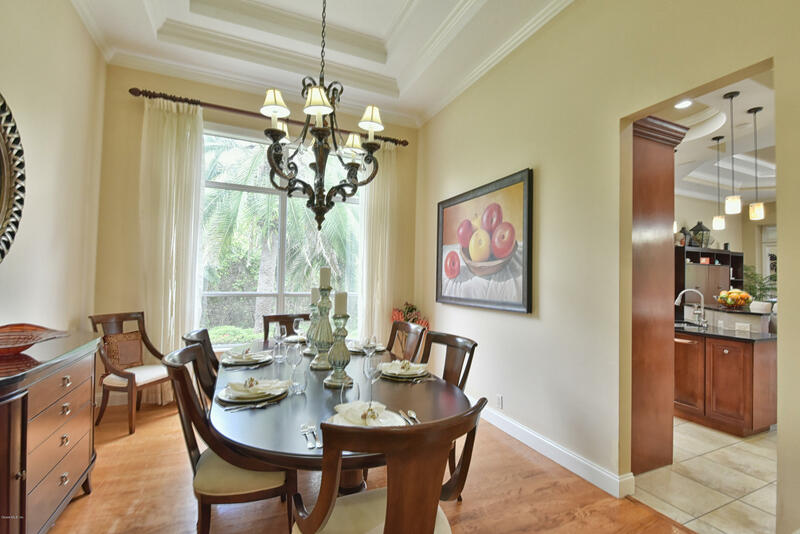 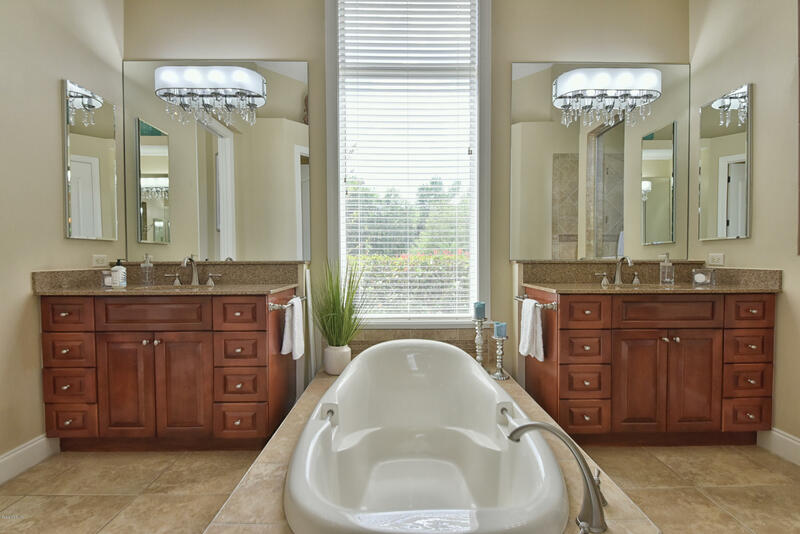 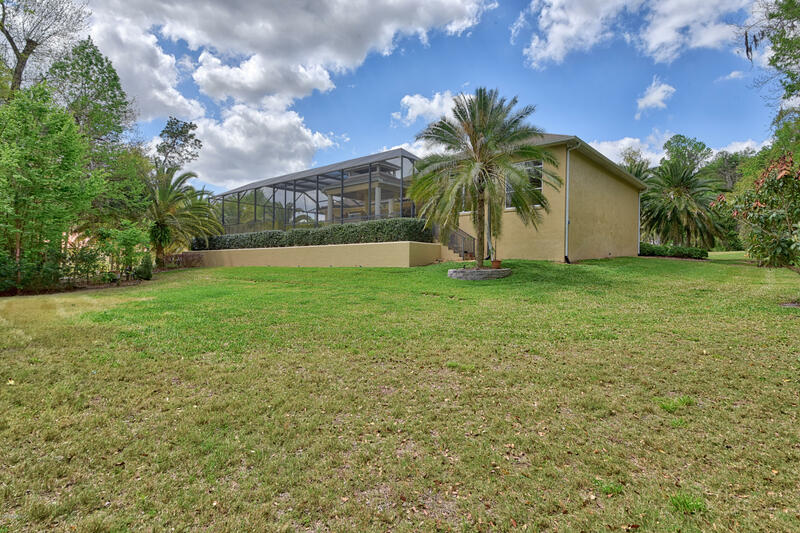 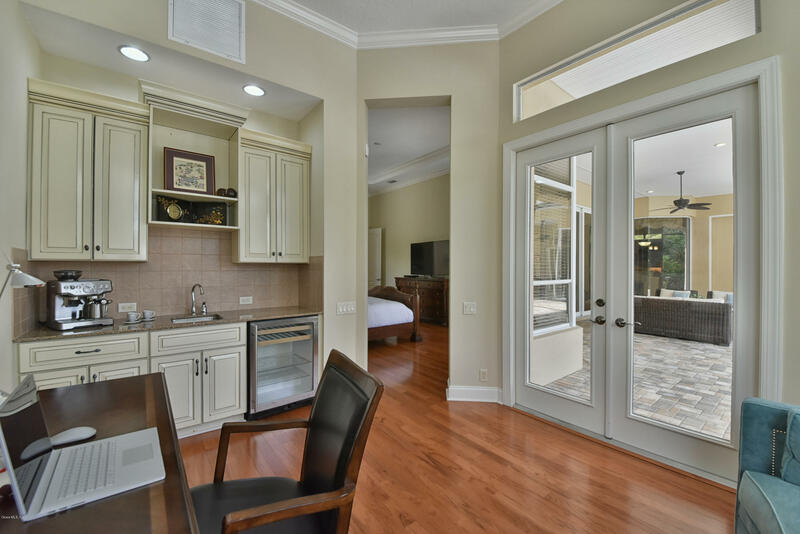 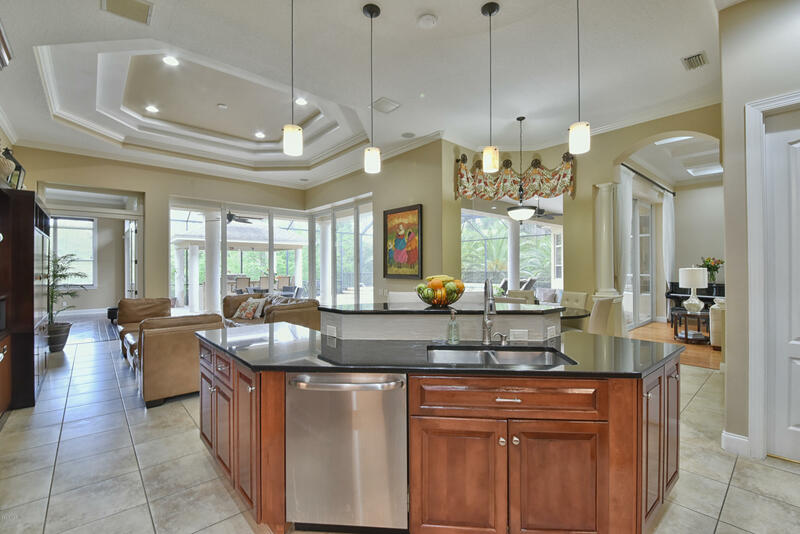 Recent ground up stylish remodel comprising of finishes and features that are unparalleled by any home in Central Florida. 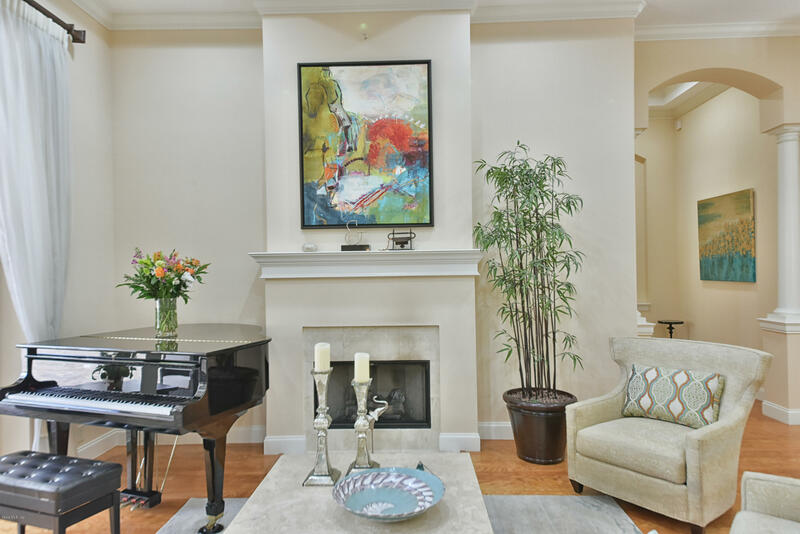 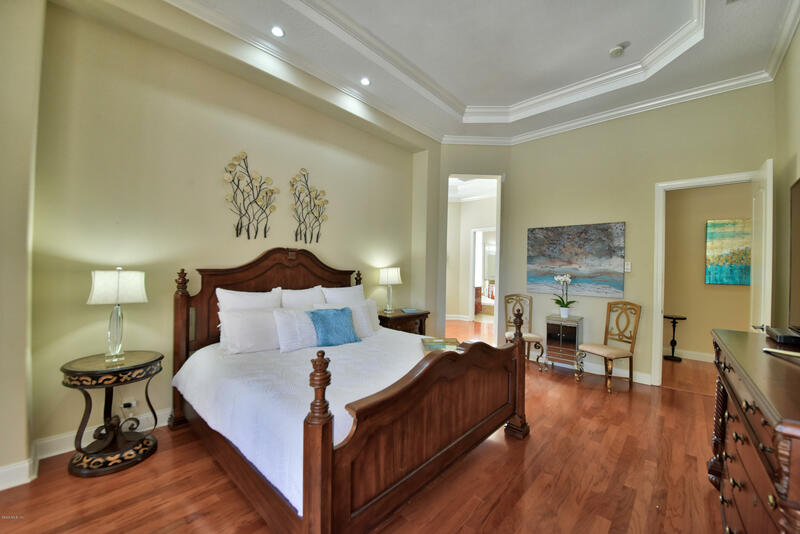 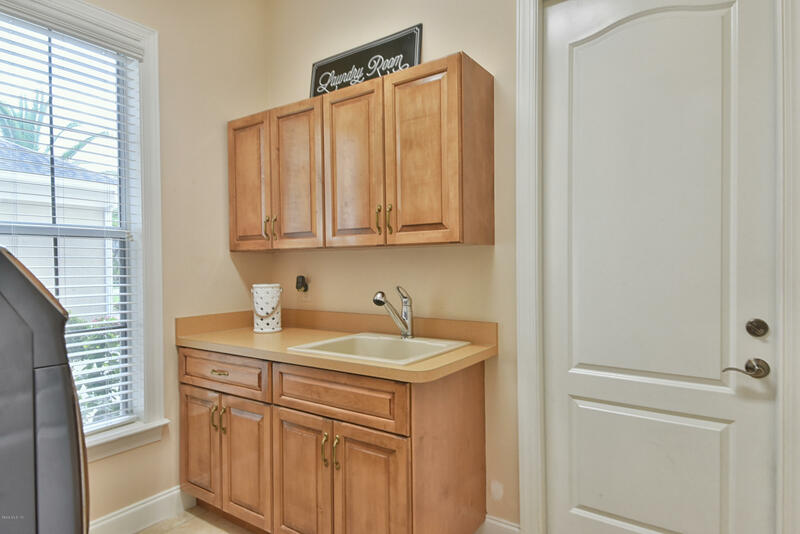 Tastefully appointed with an array of dramatic fittings and fixtures, attention to detail is reflected throughout the 5 bedrooms, 6.5 bath layout. 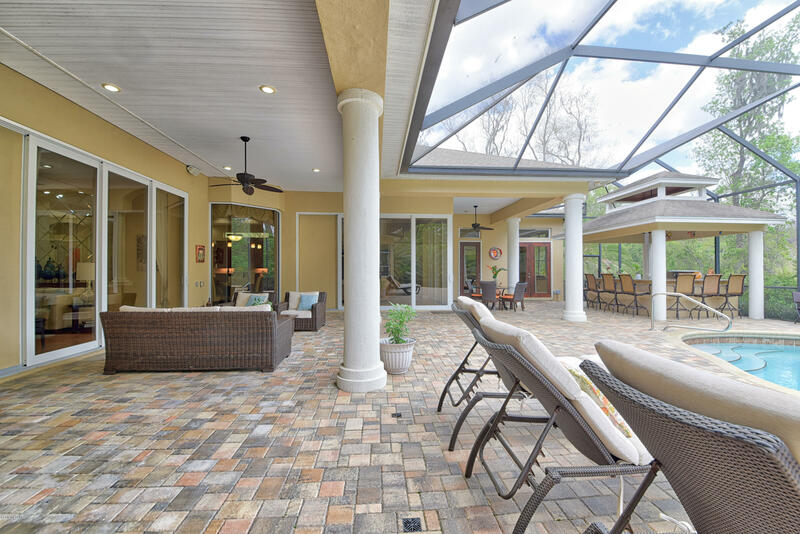 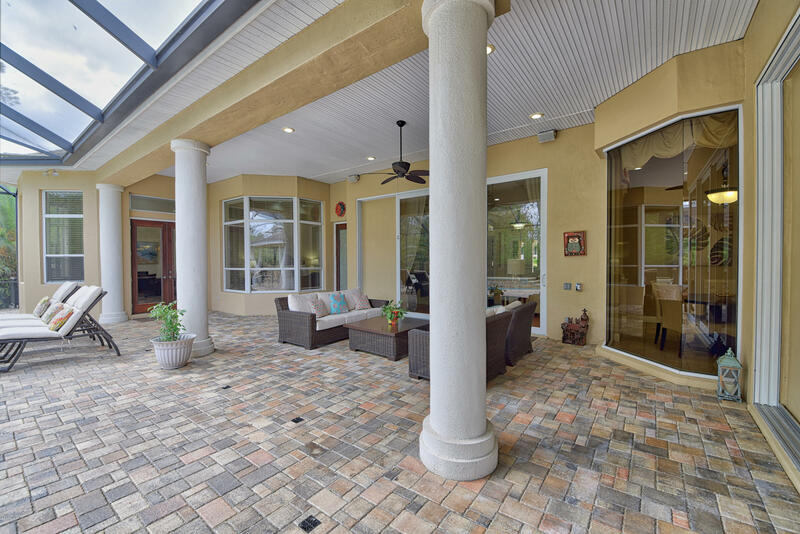 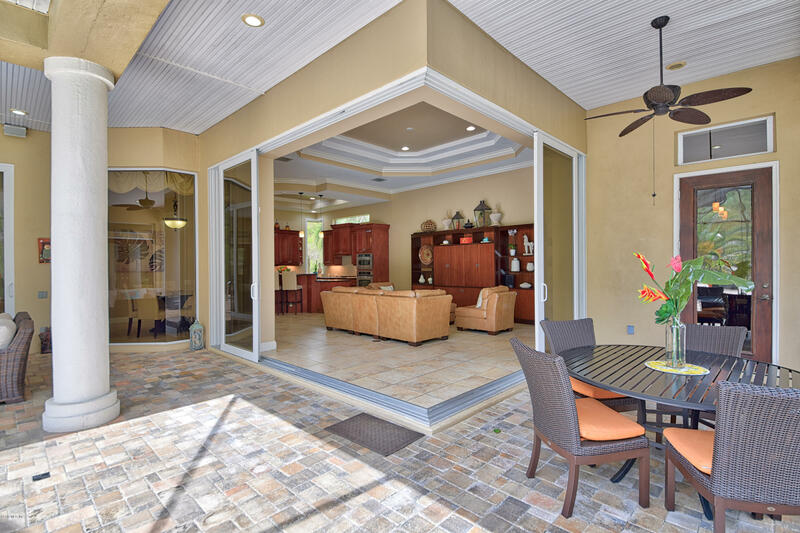 The open floor-plan captures the essence of Florida living with 90 degree pocketing sliding glass doors that seamlessly blend indoor and outdoor spaces that invites family gatherings and entertainment.